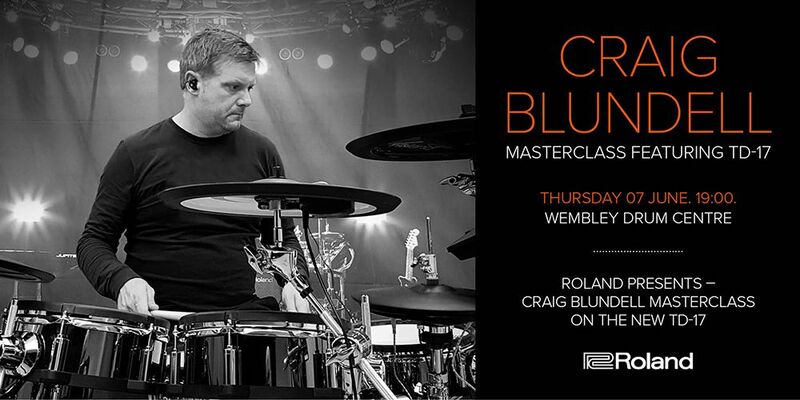 Thursday June 7th 2018 - Roland Presents - Craig Blundell Masterclass featuring the Roland TD-17. FREE. Click to reserve your place for this event on Eventbrite.